The New Jersey Chapter of the International Society of Arboriculture (NJISA) was founded in 1974. 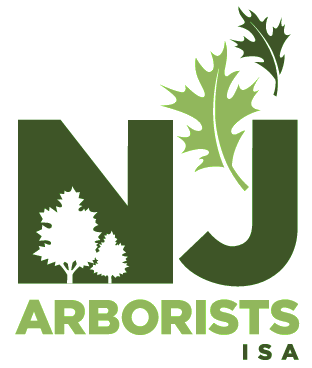 In 2001, the merger of the Arborists Association of NJ (AANJ) and the NJISA created a more unified industry leader in the field of arboriculture, the New Jersey Arborists, Chapter of the ISA (NJAISA). There are currently over six hundred members in the chapter including commercial, consulting, municipal, and utility arborists, researchers and educators, horticulturists, and individuals interested in the proper and professional care of trees and landscapes. The NJAISA annually hosts the NJ State Tree Climbing Competition, with the overall winner representing NJ at the International Tree Climbing Competition at the ISA Annual Conference. NJAISA also sponsors annual Arbor Day celebrations, a Golf Outing for the benefit of the TREE Fund, Awards Dinner for member and supporter recognition, and an annual Work Day of service. Quarterly membership meetings are held throughout the state to meet our mission of professional advancement to our membership and promotional opportunities to our corporate and business partners. to increase the research endowment, grants, and other funding for research. tailor efforts to target specific groups such as various professional specialists, students, and non-English speaking constituents. Observe the standards and promote adherence to the ethics embodied in this Code.